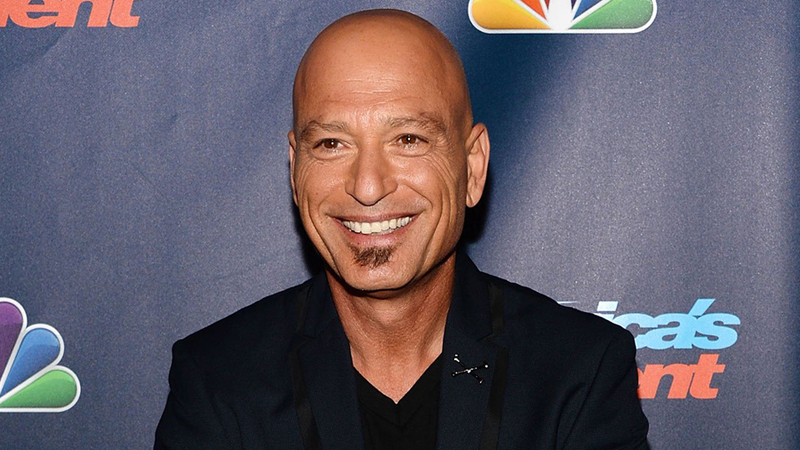 Toronto native Howie Mandel is returning home to host the 2017 Canadian Screen Awards. The show, which will air live on CBC -TV on March 12, 2017, honours the best in Canadian film and television. The movie scored nine wins including best picture, best director for Dublin’s Lenny Abrahamson, best adapted screenplay for Emma Donoghue, best actress for U.S. starlet and Oscar-winner Brie Larson, and best actor for Vancouver’s Jacob Tremblay. The CBC sitcom “Schitt’s Creek” was crowned the top TV comedy, and claimed nine wins overall, including comedy acting prizes for stars Eugene Levy and Catherine O’Hara. The host of last year’s show was Norm Macdonald.